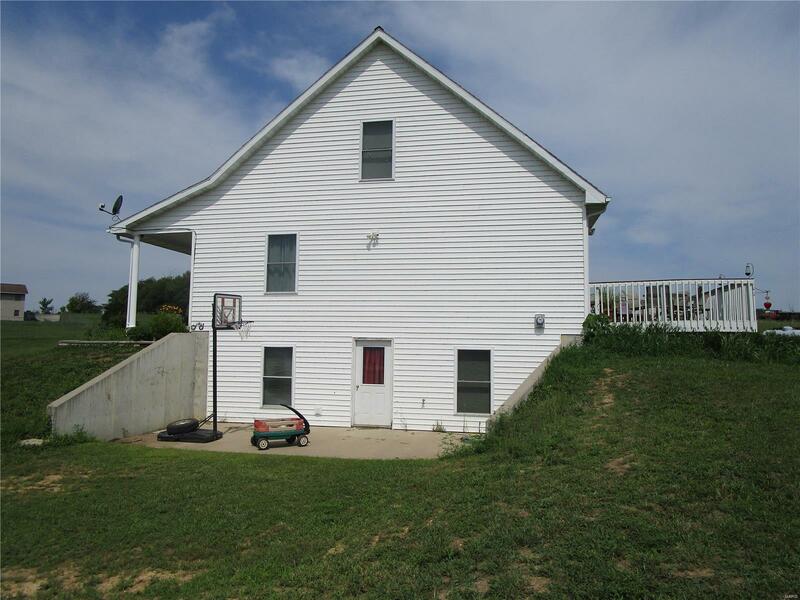 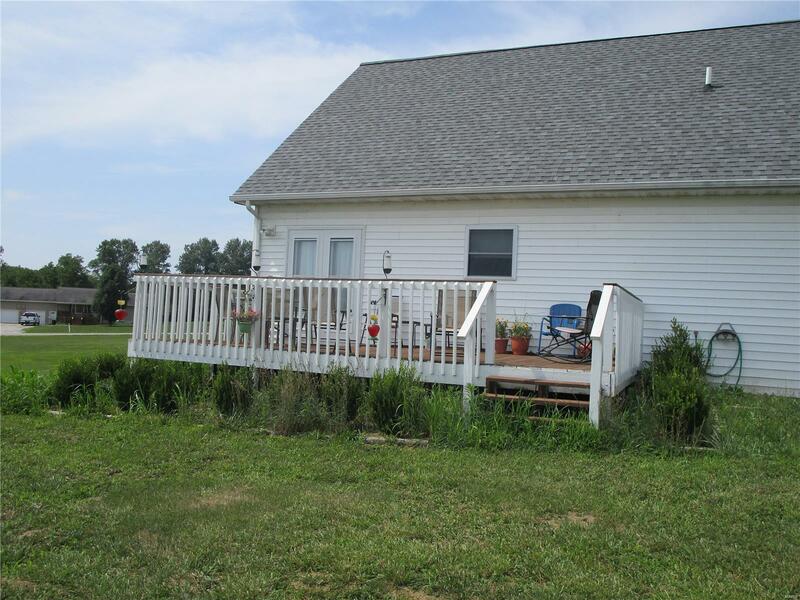 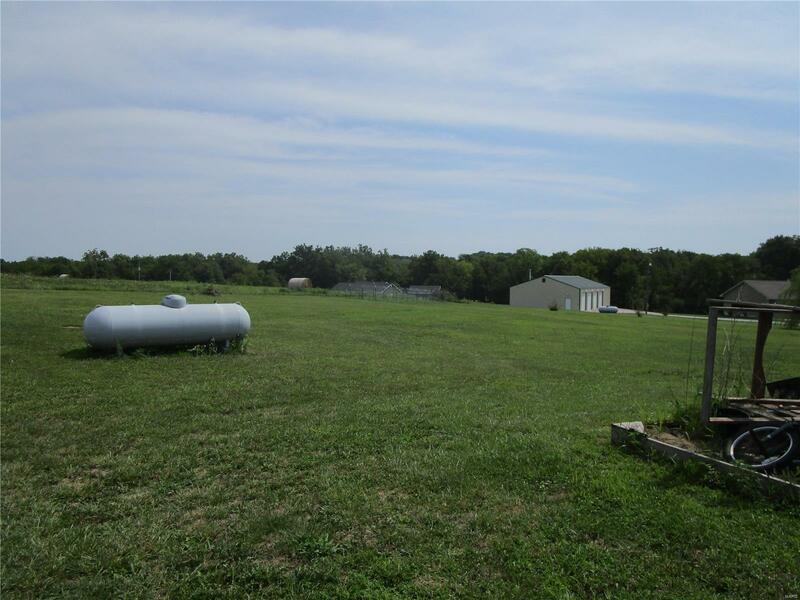 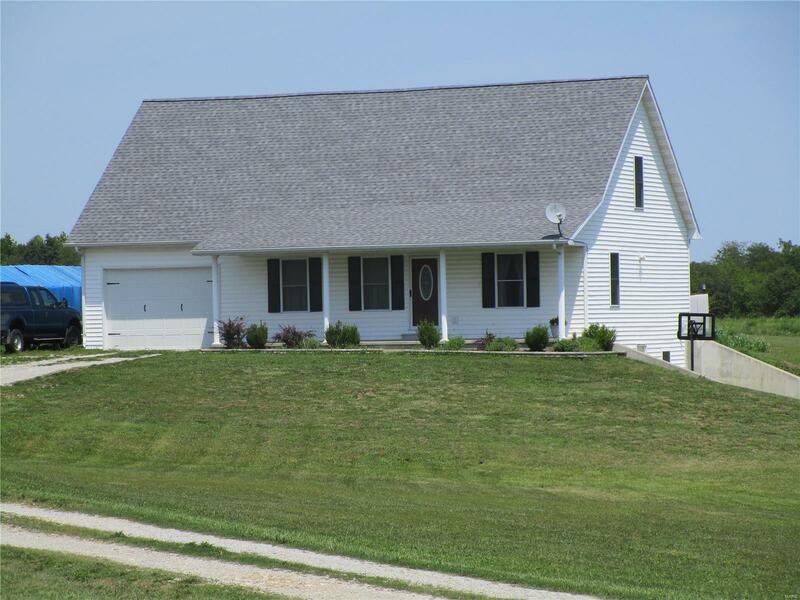 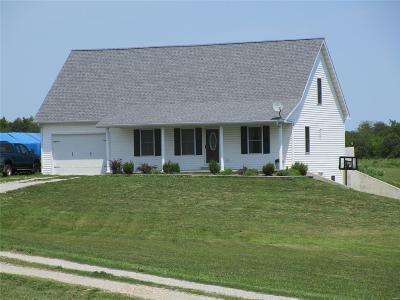 Custom built home with all main level living on 3 acres m/l. 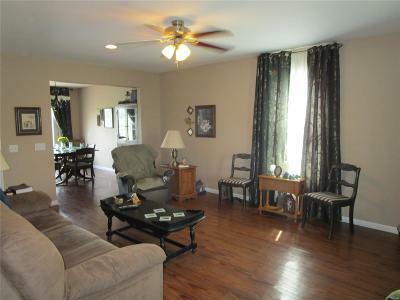 Inviting porch leads to the spacious main level with living room, dining room patio doors out to the deck, kitchen, mudroom. 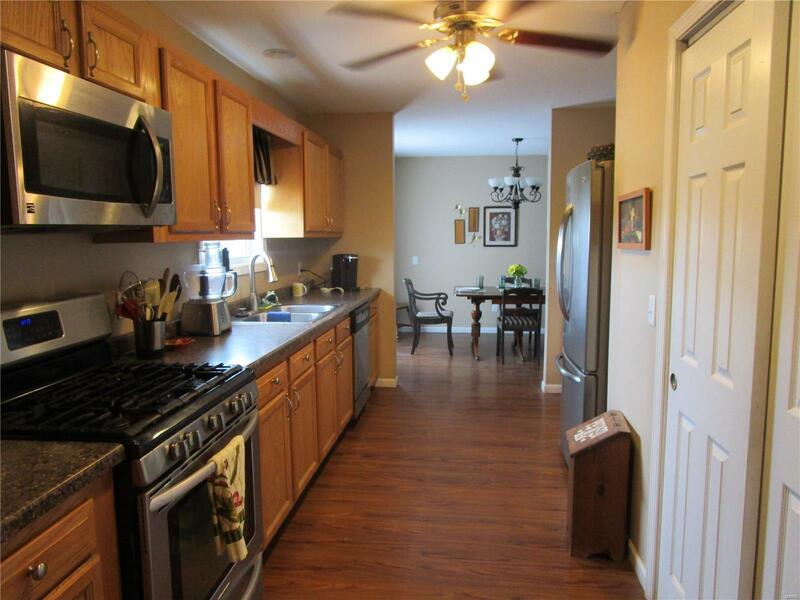 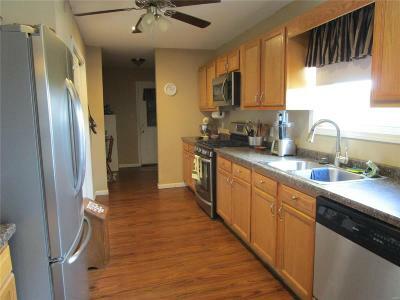 Kitchen has gas stove, custom cabinets with lower cabinets having pull out shelves, pantry, and appliances can convey. 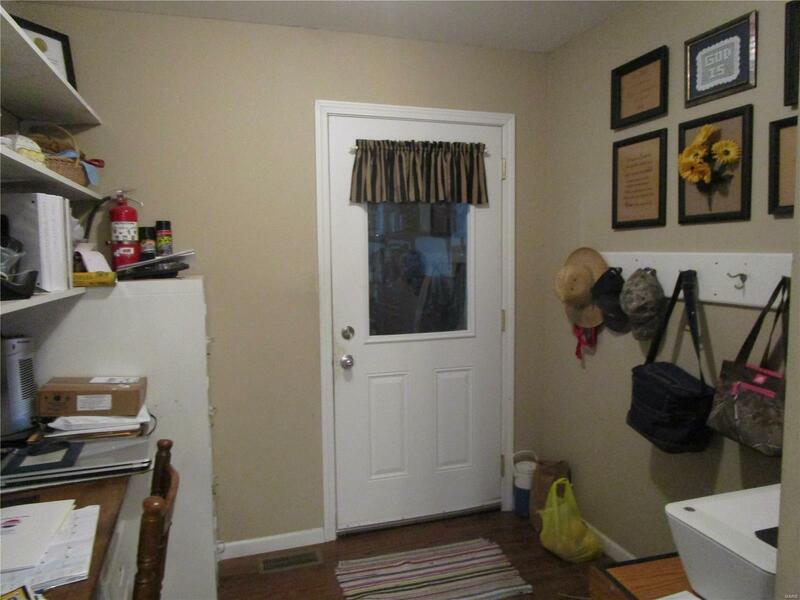 Mudroom off kitchen with built in desk. 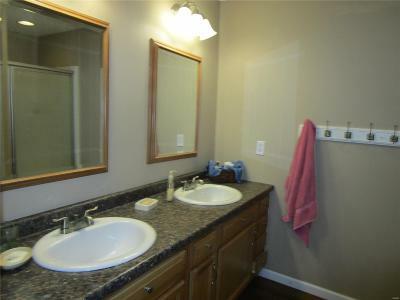 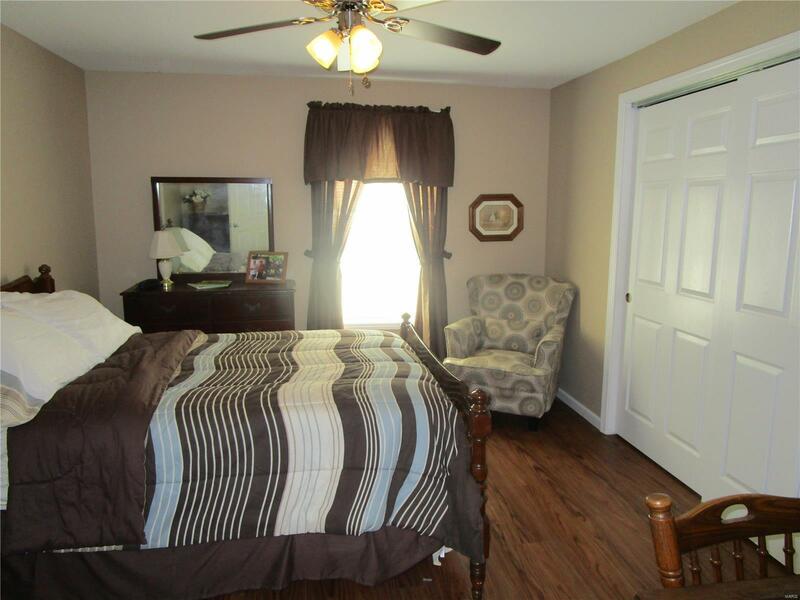 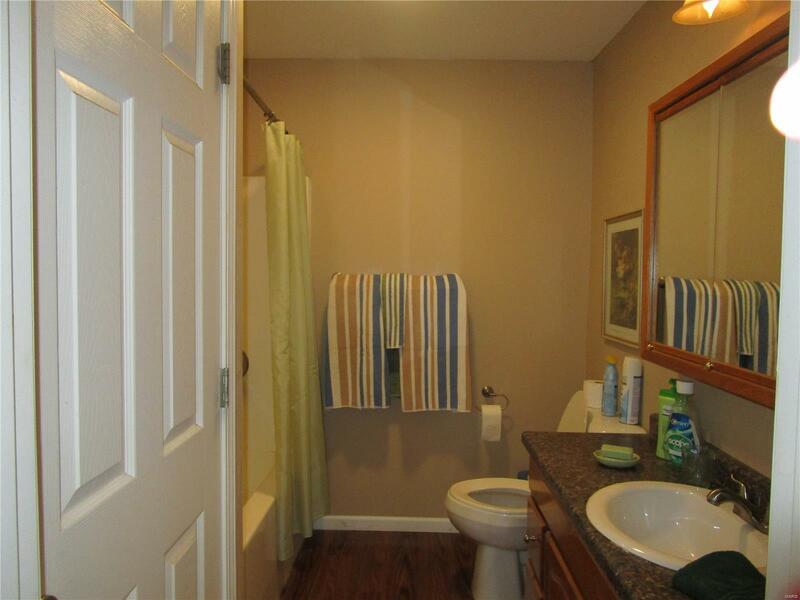 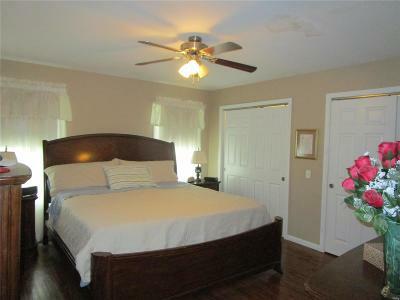 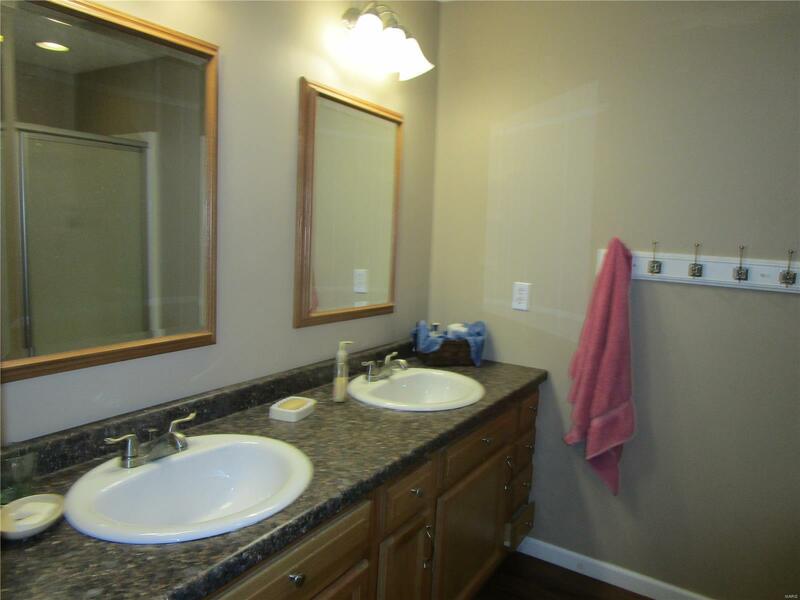 Main level also has master bedroom with two closets and a full bathroom, utility room, and half bathroom. 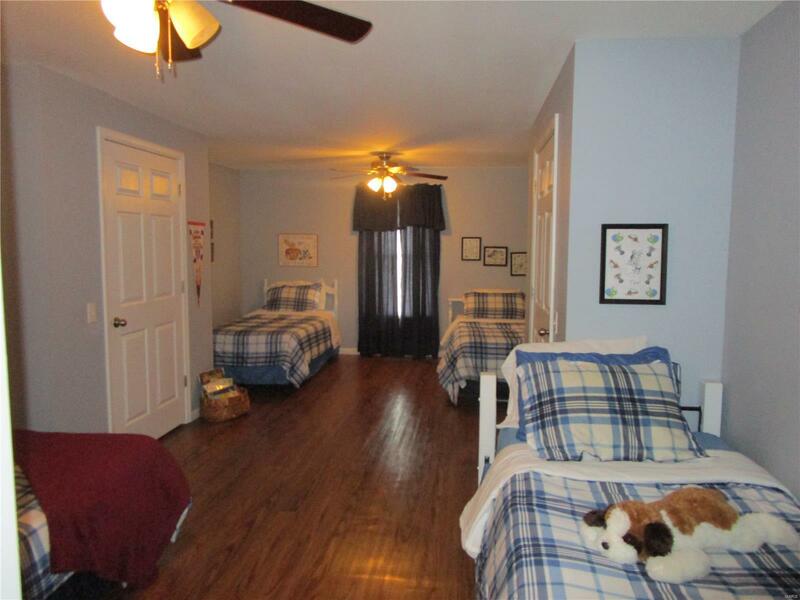 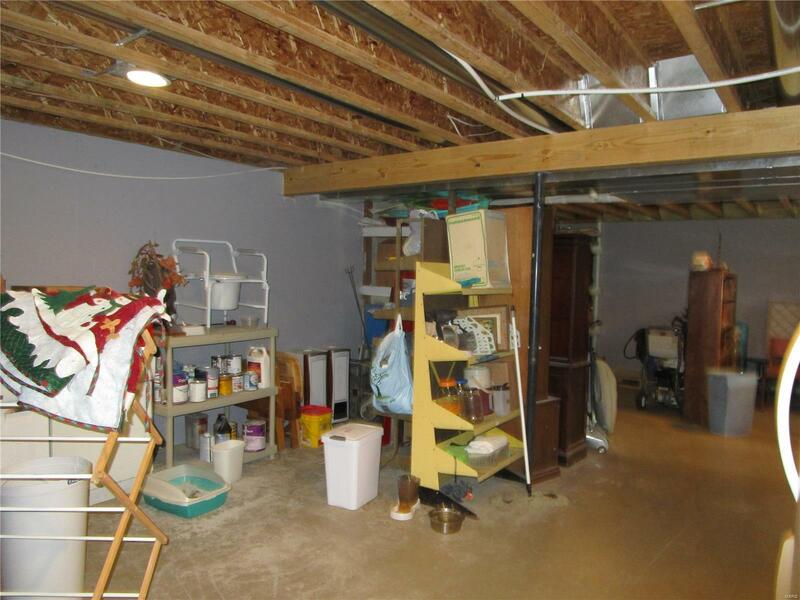 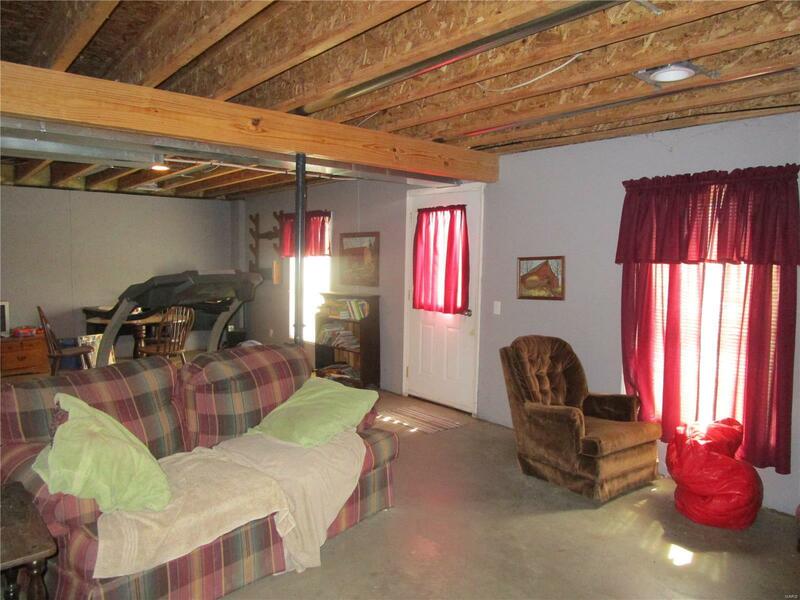 The upstairs has two bedrooms, full bathroom, and storage closet. 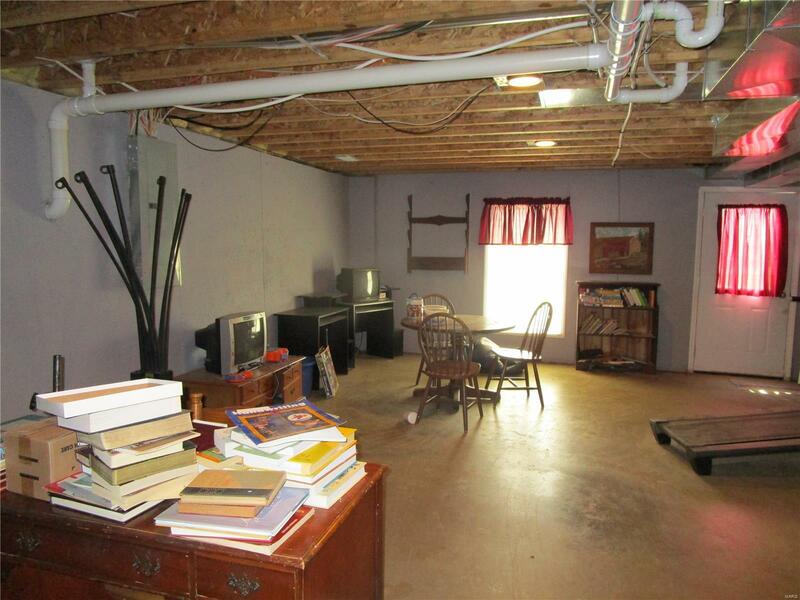 Unfinished walkout basement with concrete slab poured outside basement door. 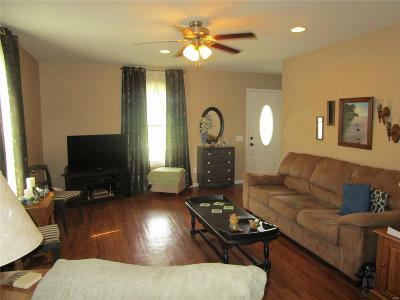 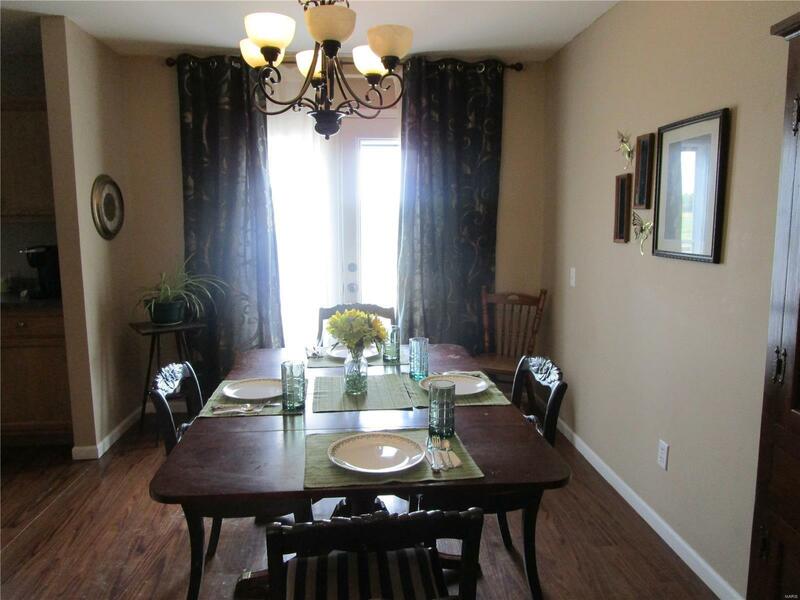 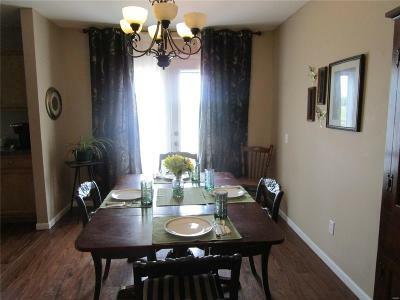 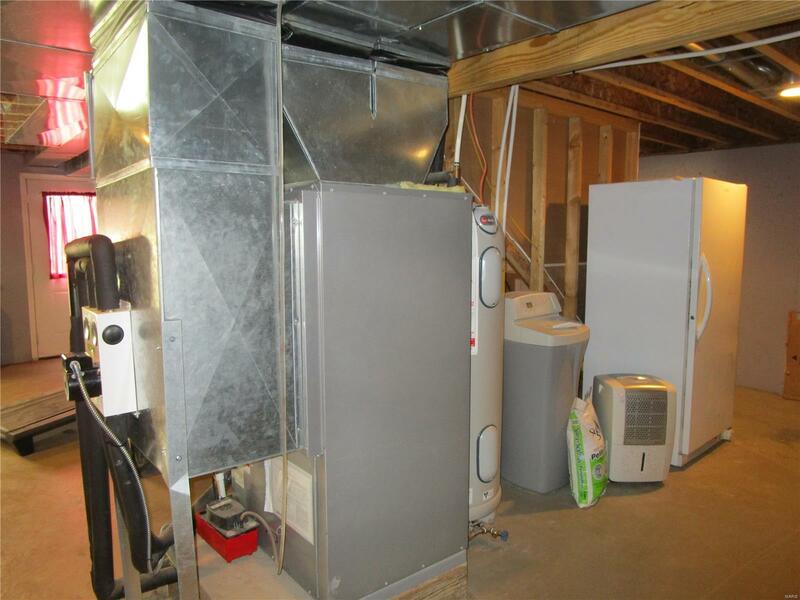 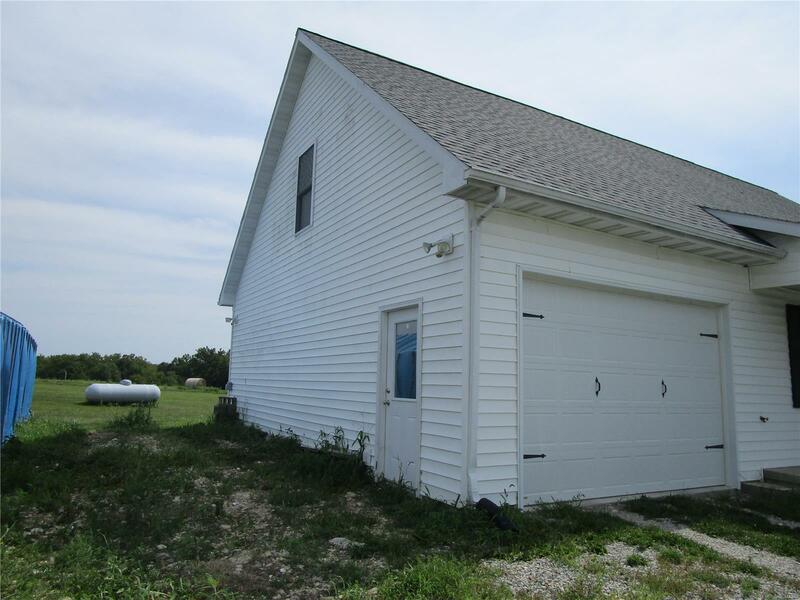 Low utility bills in all electric house with separate controls for upstairs and the main level. 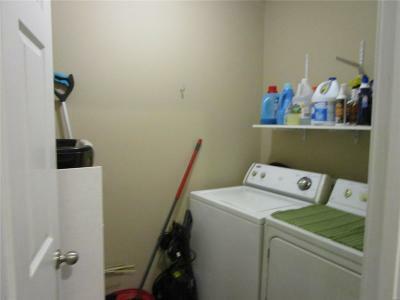 Gas stove uses propane and tank has had to be refilled only once in seven years. 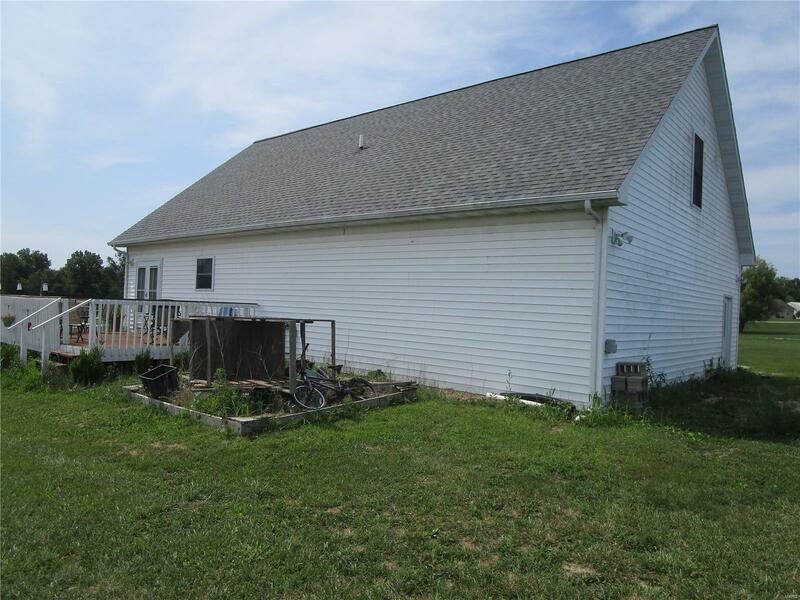 The exterior is vinyl siding. 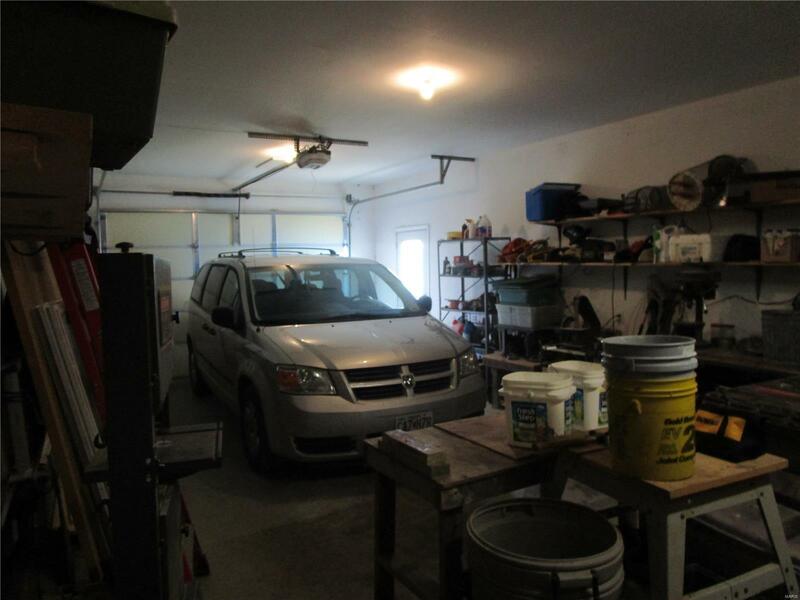 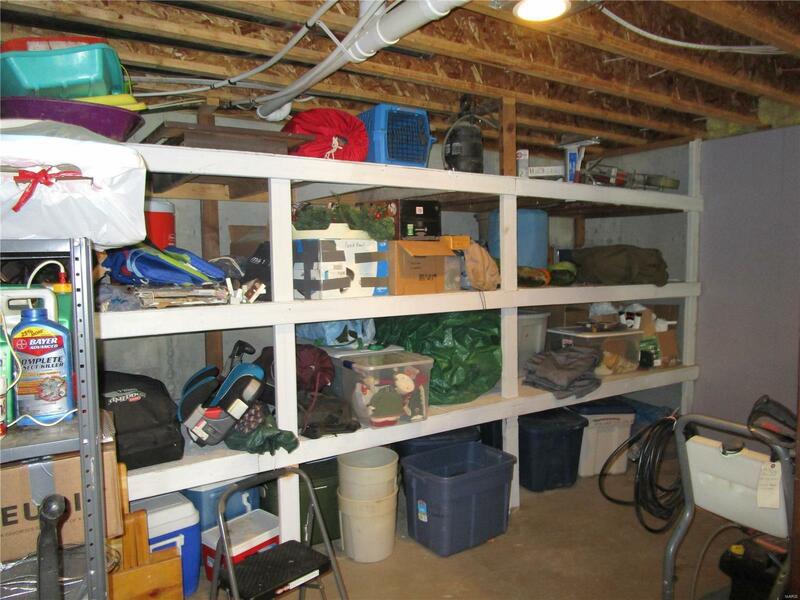 One car oversized garage with an added bonus on the exterior having electric and sewer hookups for a travel trailer. 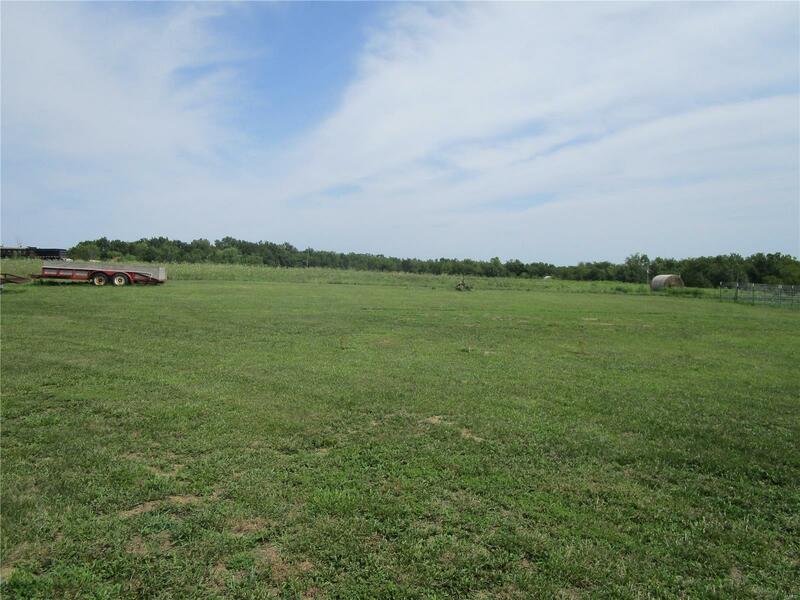 Great location outside of city limits but near Highway 61 without a lot of gravel.